CultureTrax is the world’s first software system developed specifically for stem cell scientists. It was created to overcome the limitations of paper-based planning and documentation of stem cell culture in research, development and clinical translation. CultureTrax can transform your cell culture workflow, liberate your time and empower you to get more from your research efforts. CultureTrax is a web application with a secure, cloud-based data repository shared by a lab group. Set up and record complex actions within and across multi-well plates with the graphical vessel tool. Reference and input the most current protocols, recipes, plans and notes for all of your cell culture from anywhere – at the desktop, on your mobile device and at the biosafety cabinet. Link complete descriptions of materials (including lot/batch numbers) to specific cell lines and culture steps. Report all of your daily culture details as PDF files for sharing or archiving in your notebook. 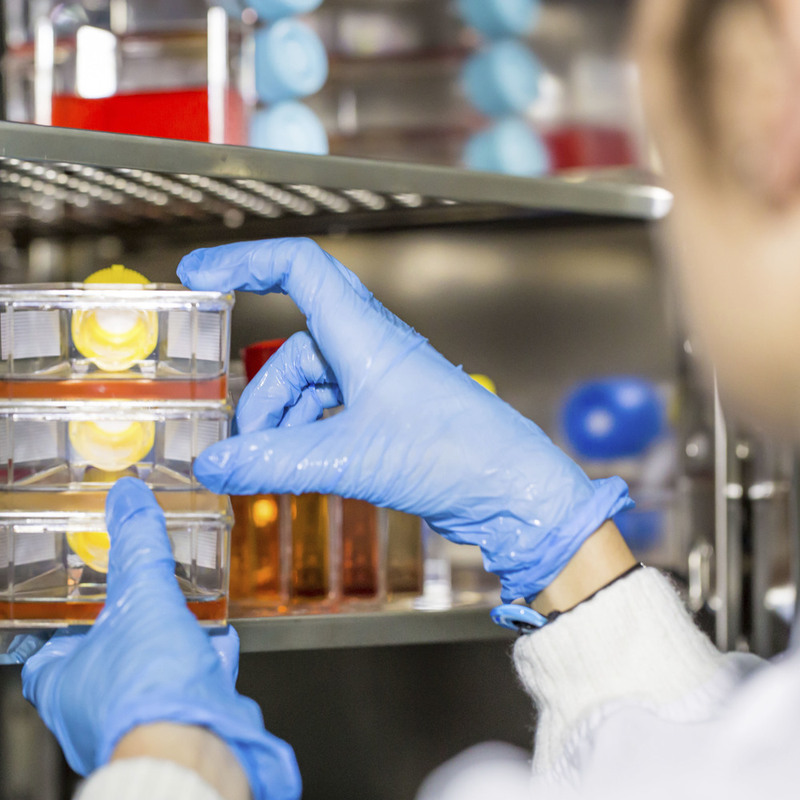 Stem cell scientists often spend an hour or more per day planning their daily culture work, searching for needed information and recording details and observations from the lab. CultureTrax greatly streamlines this process by enabling you to design experimental templates, connecting specific documents, methods and recipes from public and personal libraries. Set up and log routine daily actions on your culture vessels with just a few clicks, freeing you to focus on the science, not the bookkeeping. CultureTrax transforms your experimental records and notes into a comprehensive, searchable, shareable database. You can easily tie images and analytical results to specific cell lines and culture steps. Investigators can track the big picture of an entire lab’s projects and drill down to the critical experimental details of individual researchers, even months or years after the work was performed.